A good Wi-Fi router will enable you to access wireless internet on all Wi-Fi enabled devices. You may access internet on your laptop, smartphone, and all other streaming devices. In order to get fast and reliable Wi-Fi access, you need a good Wi-Fi router. Infravio gives important information on Wi-Fi networks and how to get the best service. It is a good idea to learn some tips on how to find a good router. This way you will enjoy an uninterrupted and fast internet connection to any of your devices. Before you buy anything, a small research is important. The same case applies to Wi-Fi routers. You may find some guidelines online at Infravio. There is a lot of information on home networking, resources that you need and compatibility of the resources with your device. A thorough research will help you understand more about Wi-Fi routers and how to choose the best. There are three things to consider here. One is the advertised speed. Most providers will state the router speed and most people will choose the highest. But you need to know the quote is a rounded up and comprises of all bands’ speed. Remember a device can connect to only one band at a time. Secondly, consider the ceiling speed. This is the fastest speed at which a device connects to the internet. Finally, consider the maximum range at which the router can receive the signal. Though your main concern when buying a router should be its performance as well as the reliability, you also should know the maximum amount you will be willing to spend this way, you can avoid overspending on high-end routers when a normal router would work just fine. But remember to be flexible in terms of costs in case you need to increase your budget in order to get a better router. Before buying a Wi-Fi router, it is a good idea to identify a reliable service provider in your local area. In some cases, they may dictate the type of router that you should use. 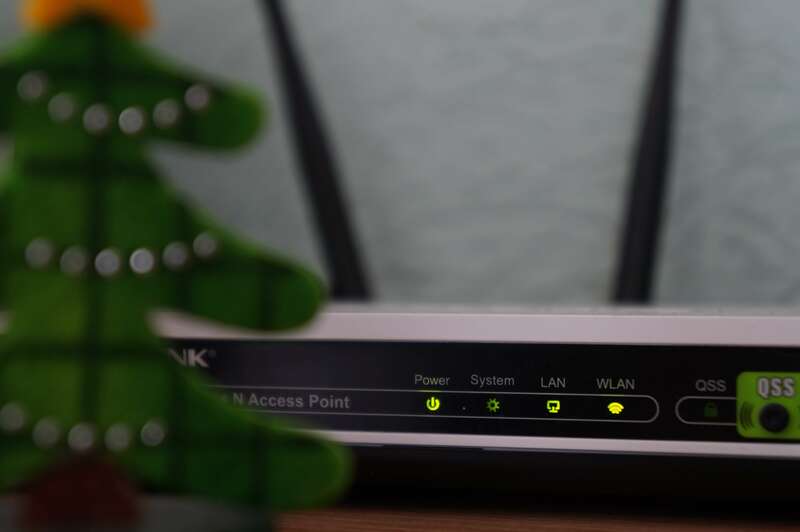 In some cases, they may also suggest renting their router for a small fee which may be convenient for you if you want to avoid the heavy cost of buying a router. As such, before buying a router, consult them first. A good router should have four important features. One is security. This way, access to the internet is only granted to approved devices since a password will be required. Secondly, it should have LAN and USB ports. This will make a connection to all smart devices easier. You can also connect to flash or external drive, and to USB printer easily. Another important feature is the traffic control. Basically, it enables you to optimize the router performance. This depends on what you are doing at a particular time. You can control traffic by changing the computer settings as per your preference at any time. These tips will help you identify a good Wi-Fi router. If you do, you will access fast internet connectivity and also avoid internet access interruptions due to poor router connections.